examine the emission spectra of gases and compare them with the spectral lines of stars and galaxies to gain an understanding of the techniques to gain information about the universe. 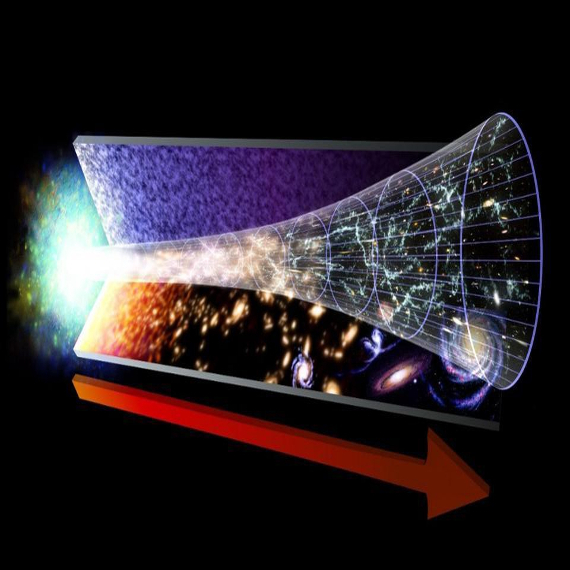 consider the underlying evidence supporting the Big Bang theory: quasars; the dark sky at night; galactic redshift and Hubble’s Law; the cosmic microwave background and the H/He ratio. consider the phase changes which occur at stages through the early universe leading from photons/particles/antiparticles through the quark gluon soup to the creation of neutral atoms of H, He and Li. examine the formation, life and death of stars, considering how the reactions in stellar cores create heavier elements. examine the catastrophic events at the end of stellar evolution which create elements heavier than iron and look at the most recent evidence of the role played by neutron star mergers detected by the LIGO observatory. Full-day, maximum 24 students, minimum 10.
to accommodate you. Please contact us.